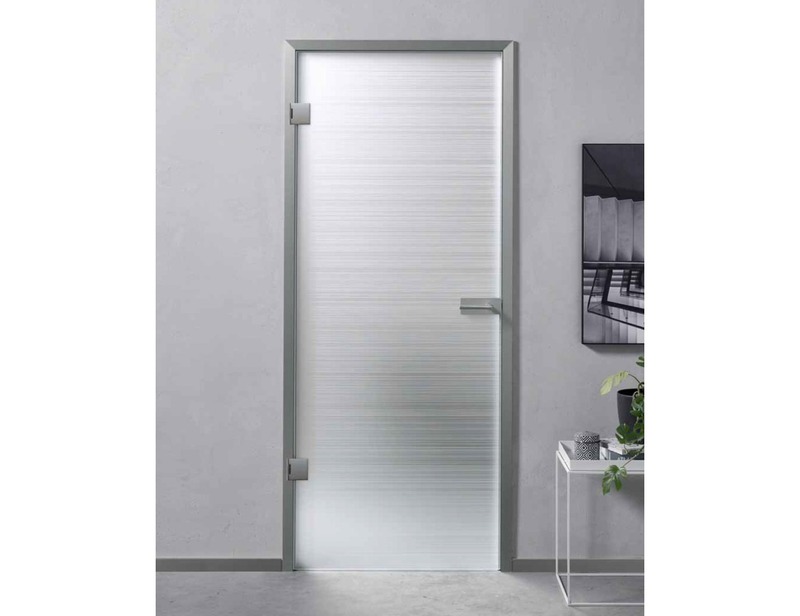 *Prices excl VAT and transport and are for custom made door sizes up to W1000mm x H21000mm x T8mm and wall thickness up to 100mm. 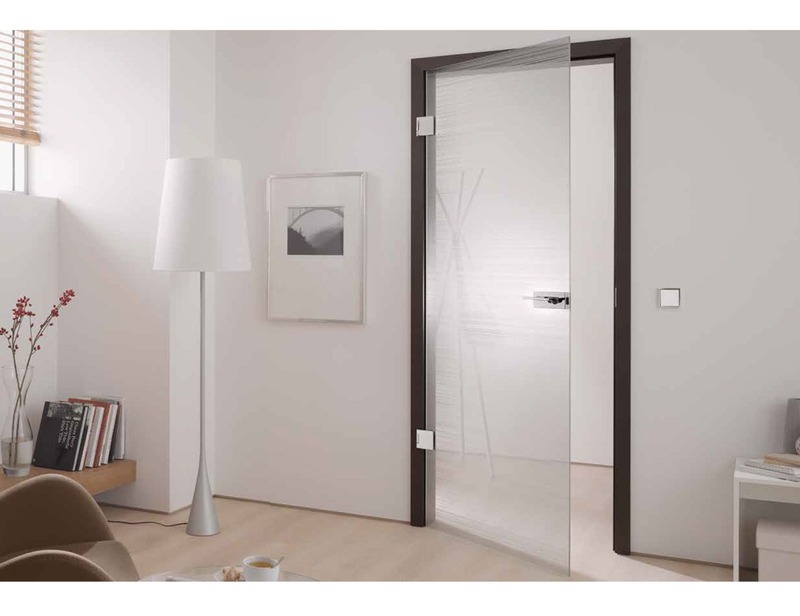 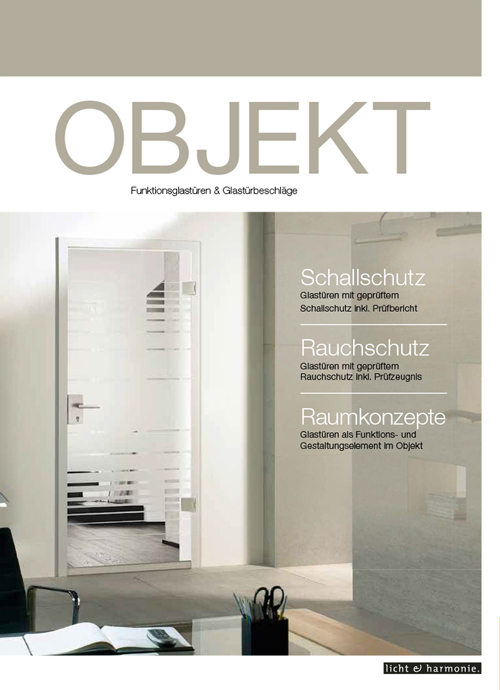 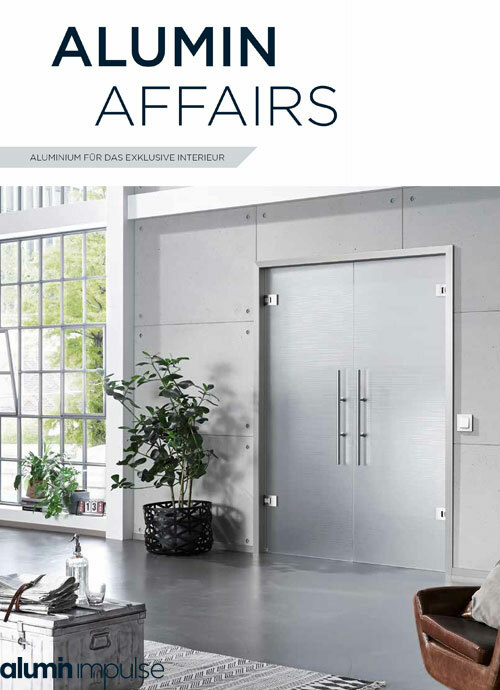 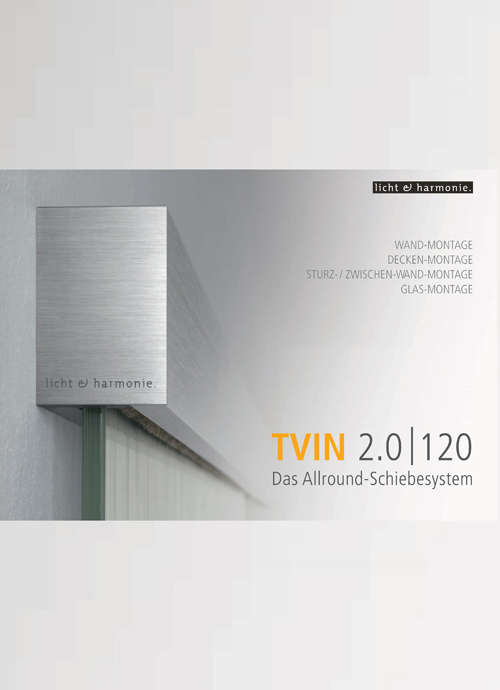 The distinctive Corteo Art Glass door collection combines a delicate character with the reliability of a uniform line. 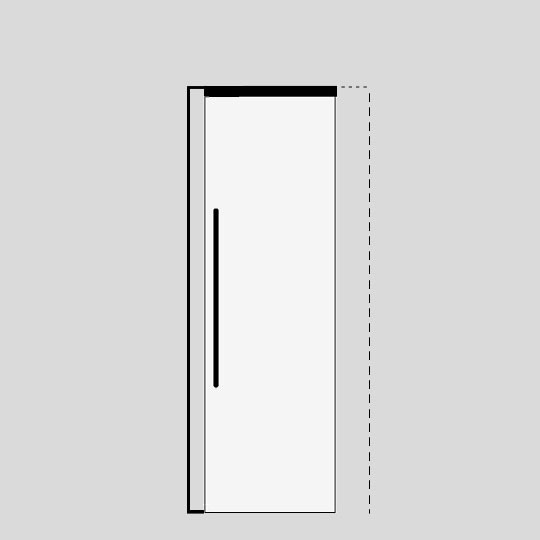 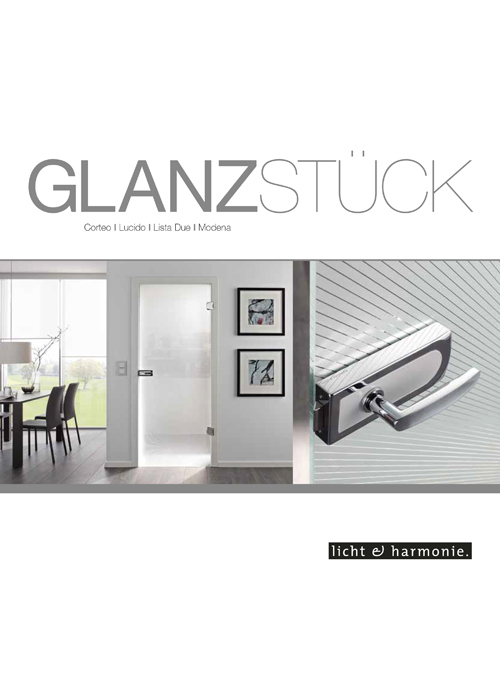 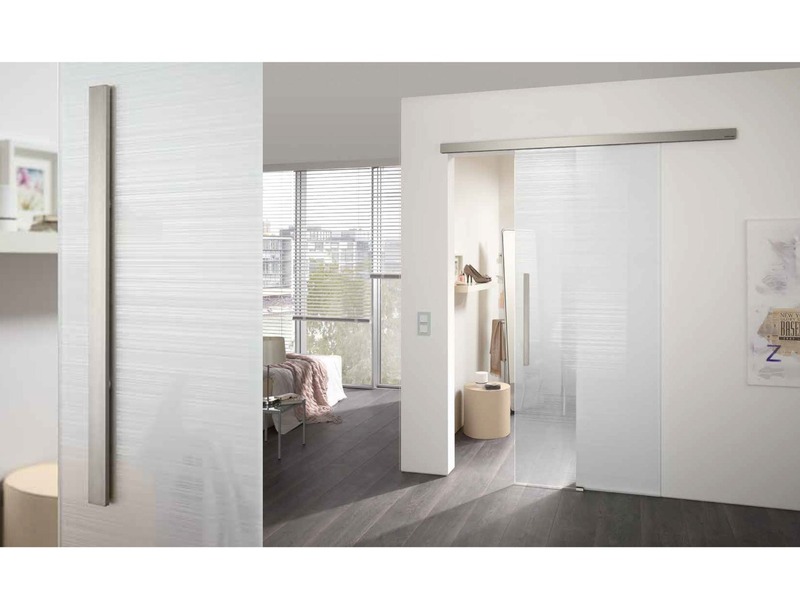 The horizontal lines correspond to the modern style of decor while ensuring that your glass hinged door is a high-quality design object. 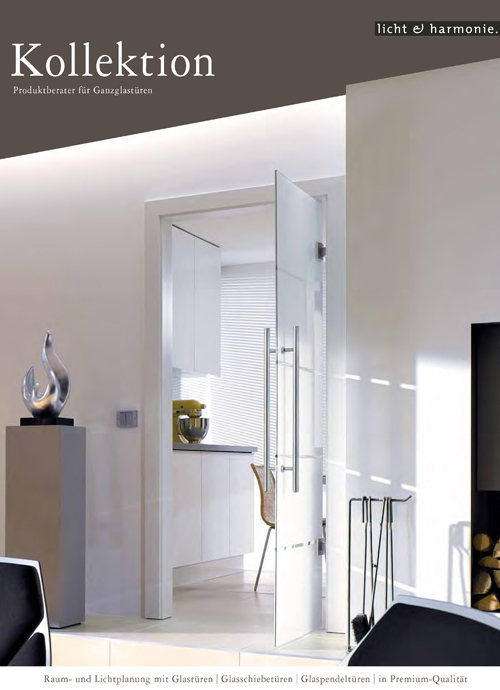 With the glass internal door range, you can include the touches of a perfect finish into your home environment. 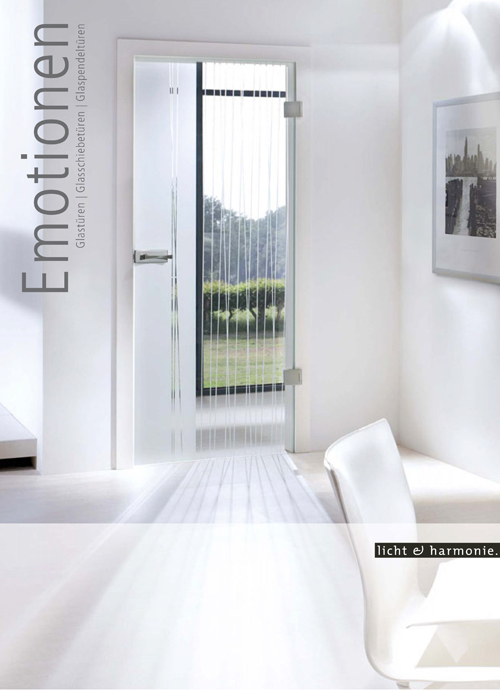 Immerse yourself in the mystical play of light. 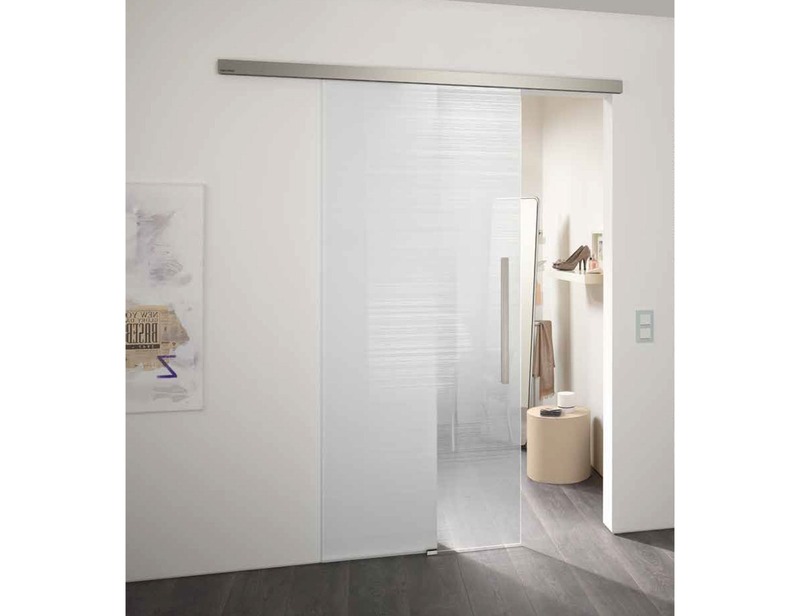 The Corteo internal glass door is a sum of perfectly coordinated details. 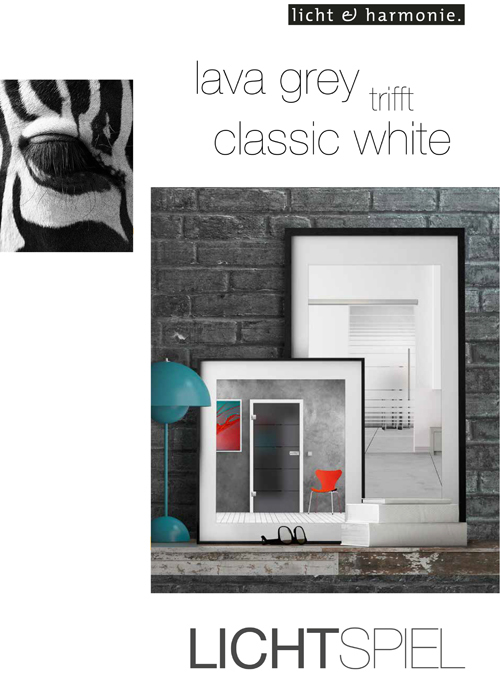 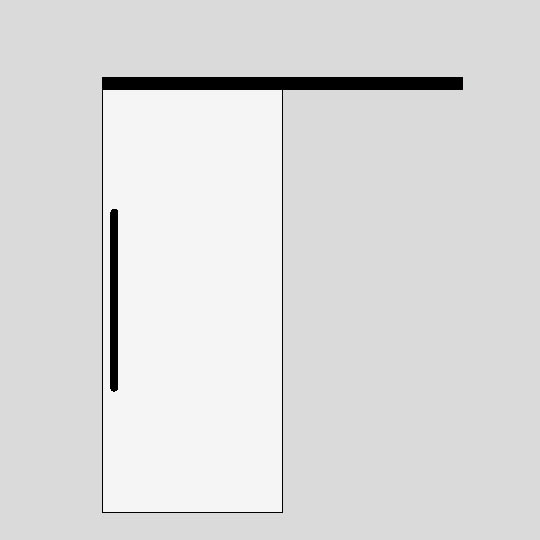 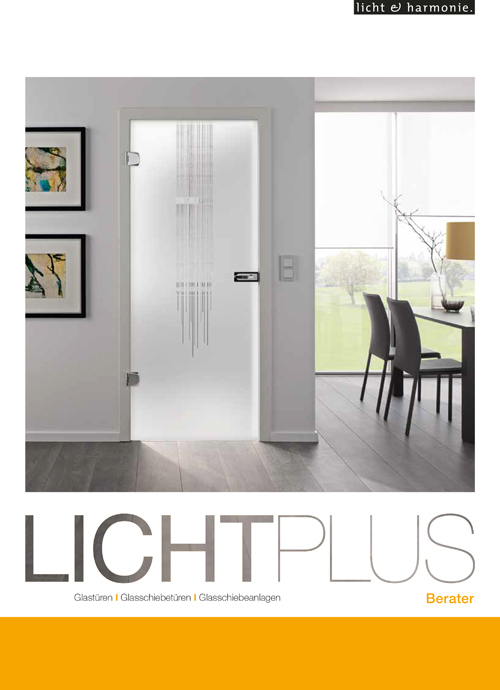 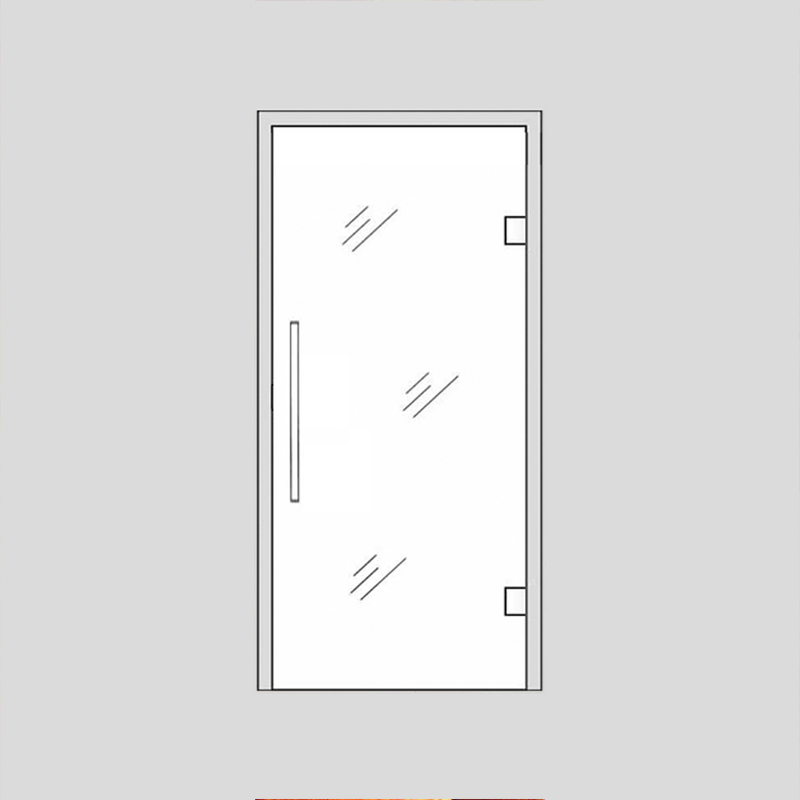 This door signifies an ambience of modern living, reduced to a clear statement the by basic essentials. 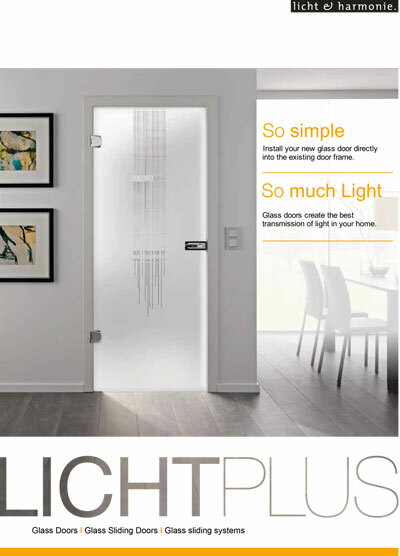 The glass art creates the feel of the fragile and indispensable everyday object, yet it protects against environmental influences and has become one of the safest materials to use. 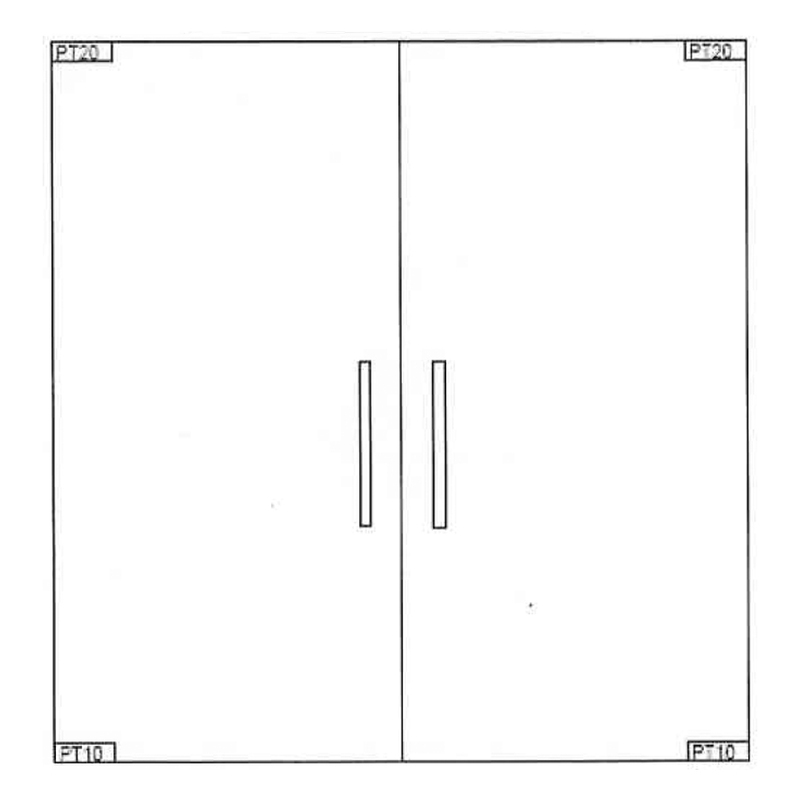 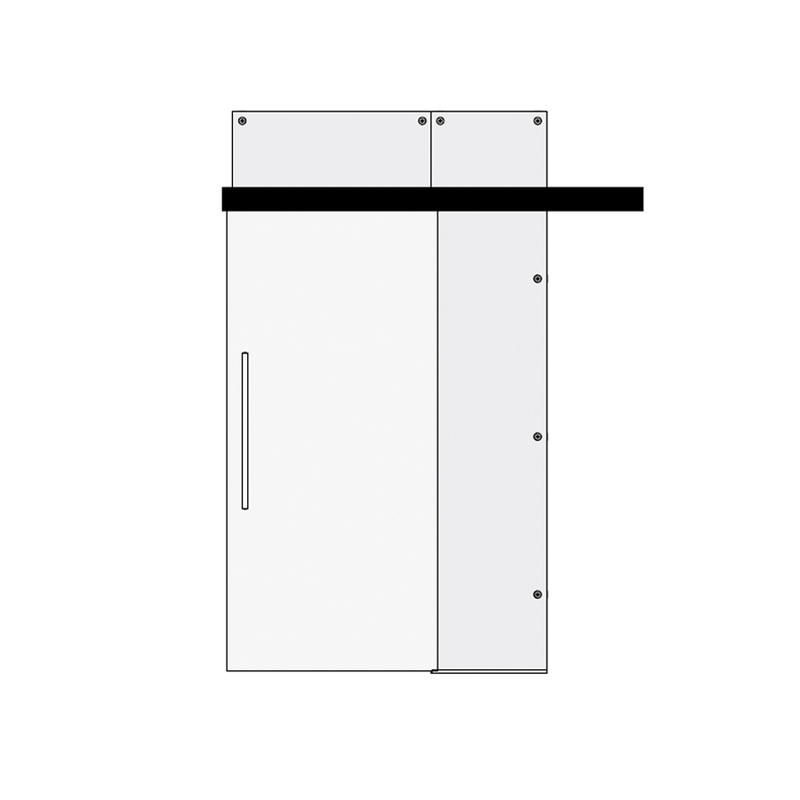 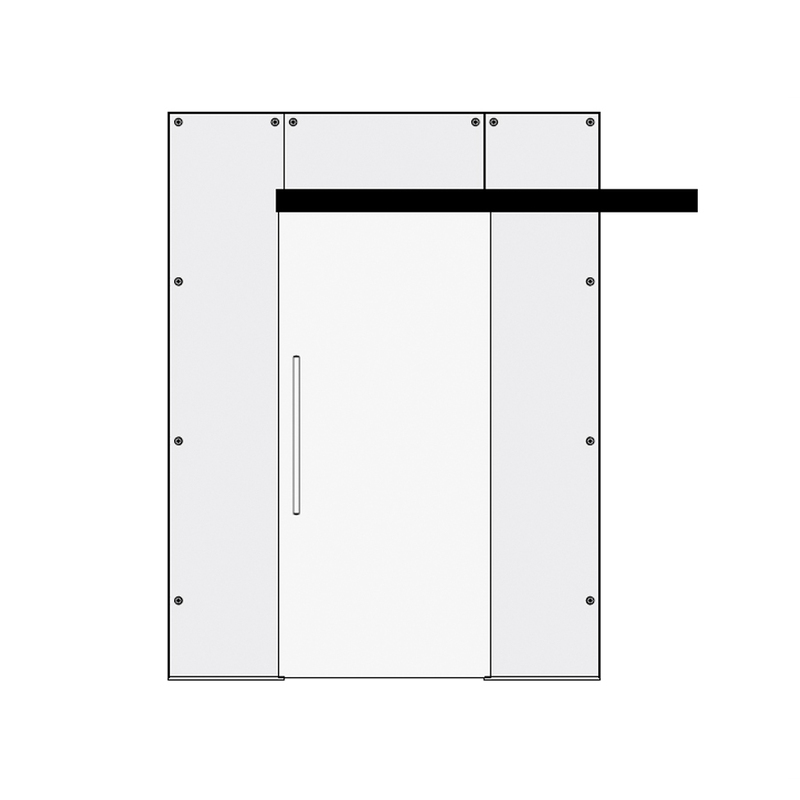 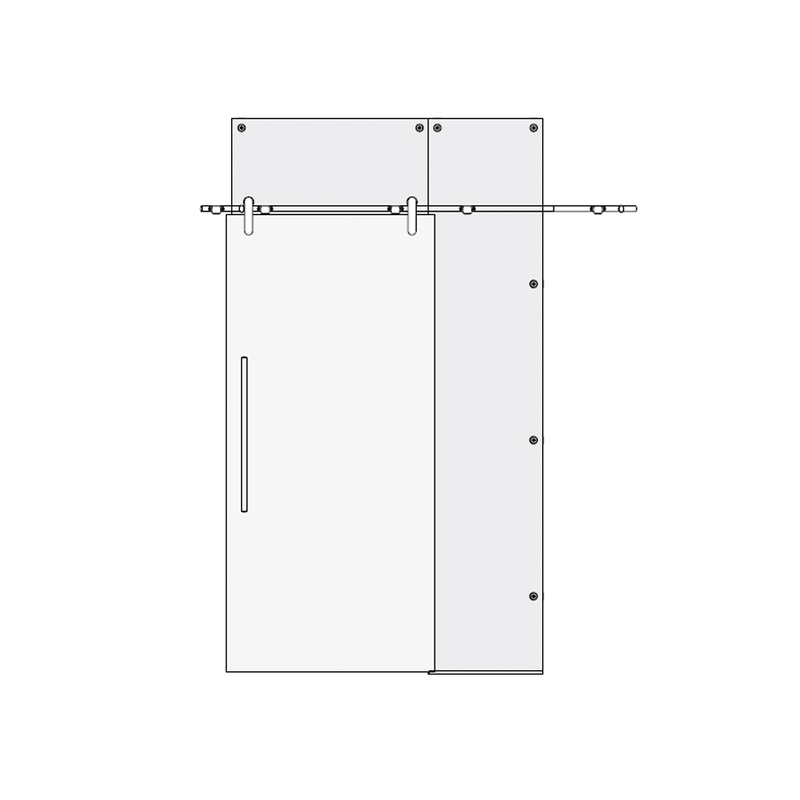 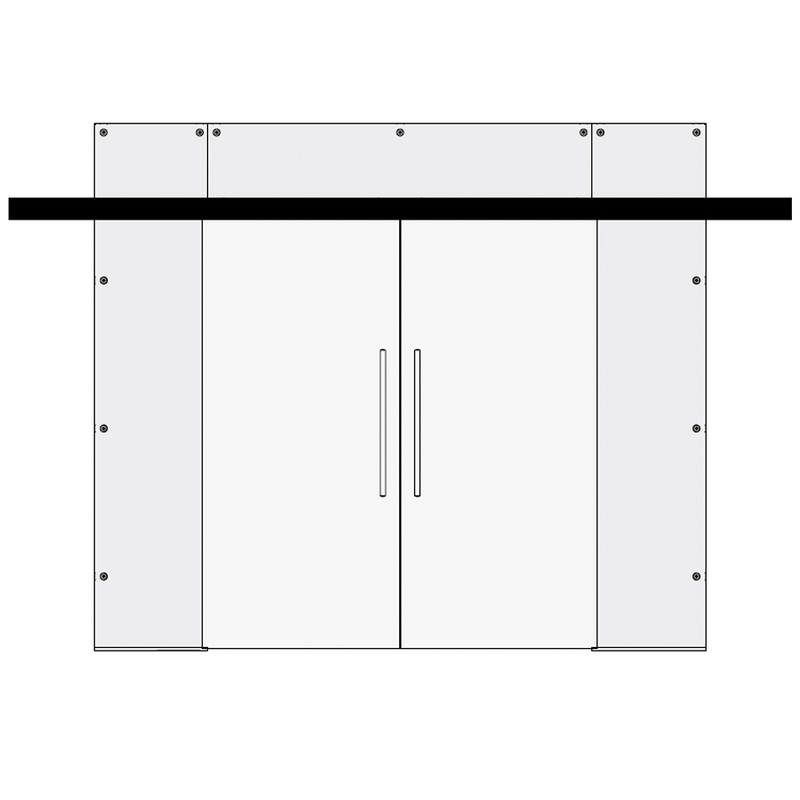 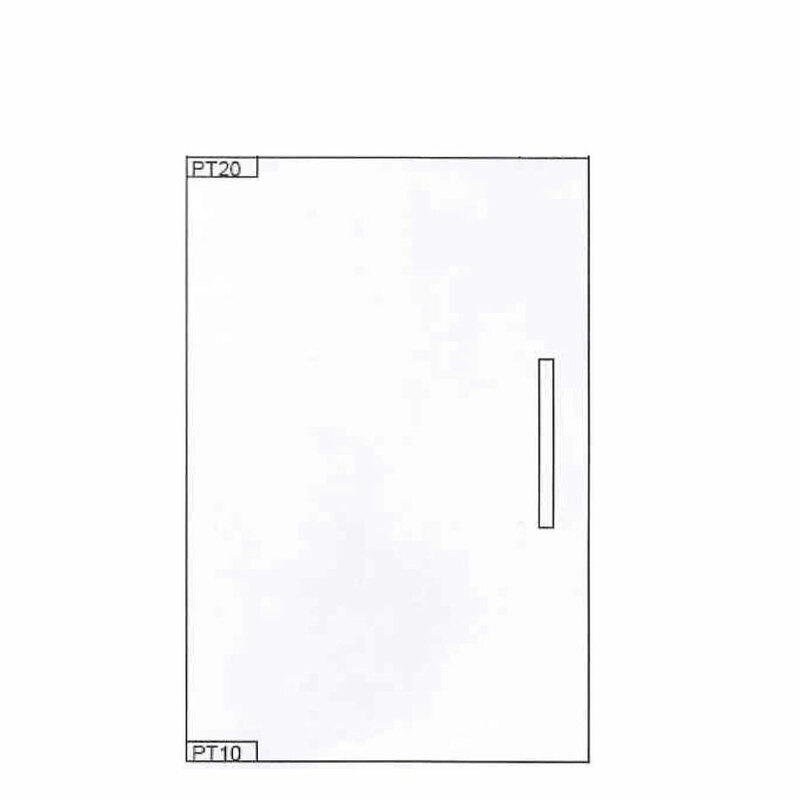 The Corteo glass hinged doors are manufactured using the latest technology and the highest precision. 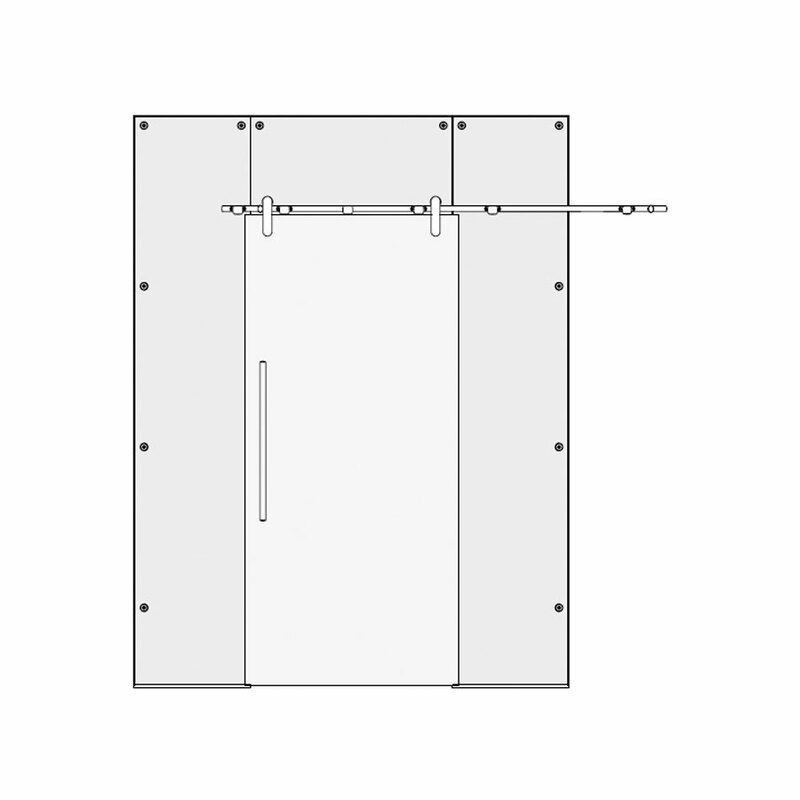 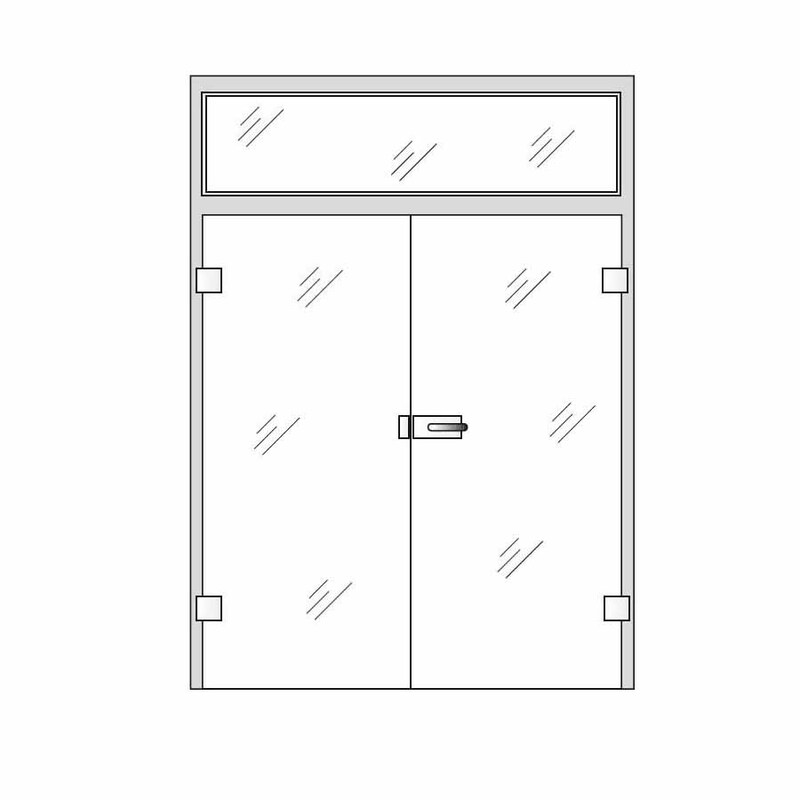 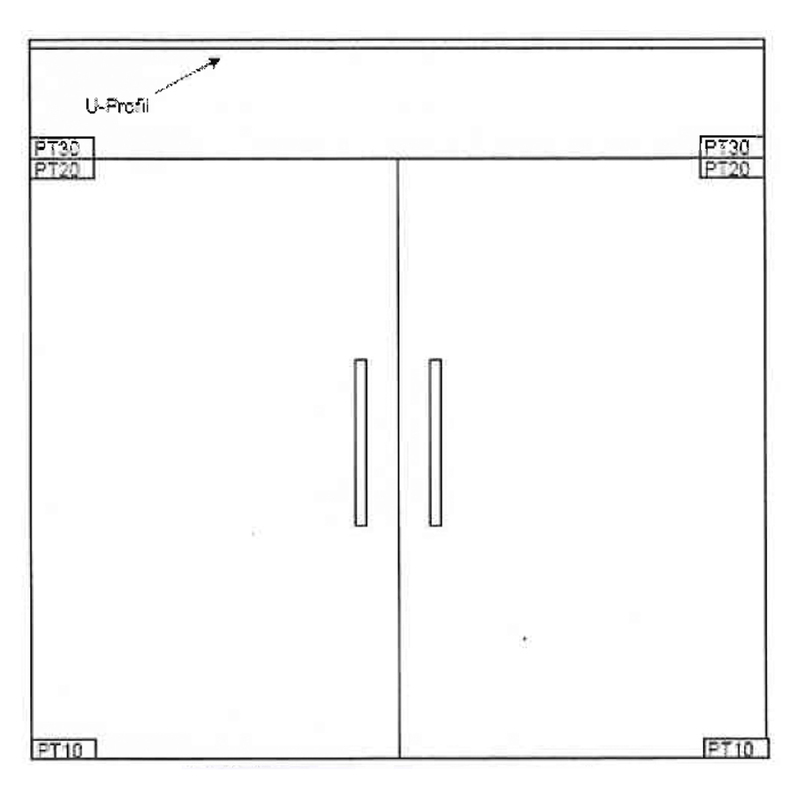 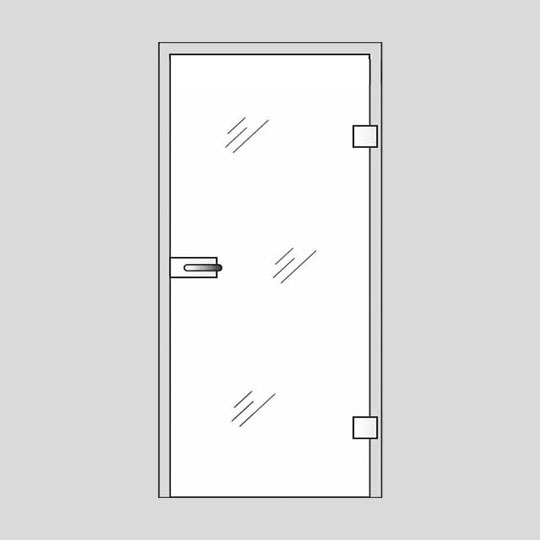 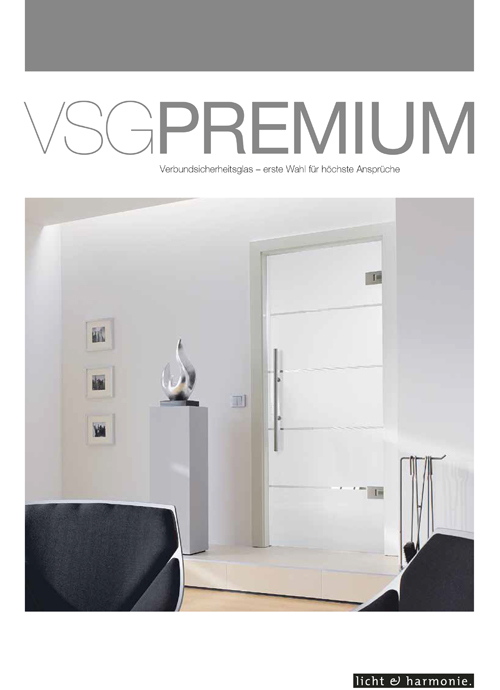 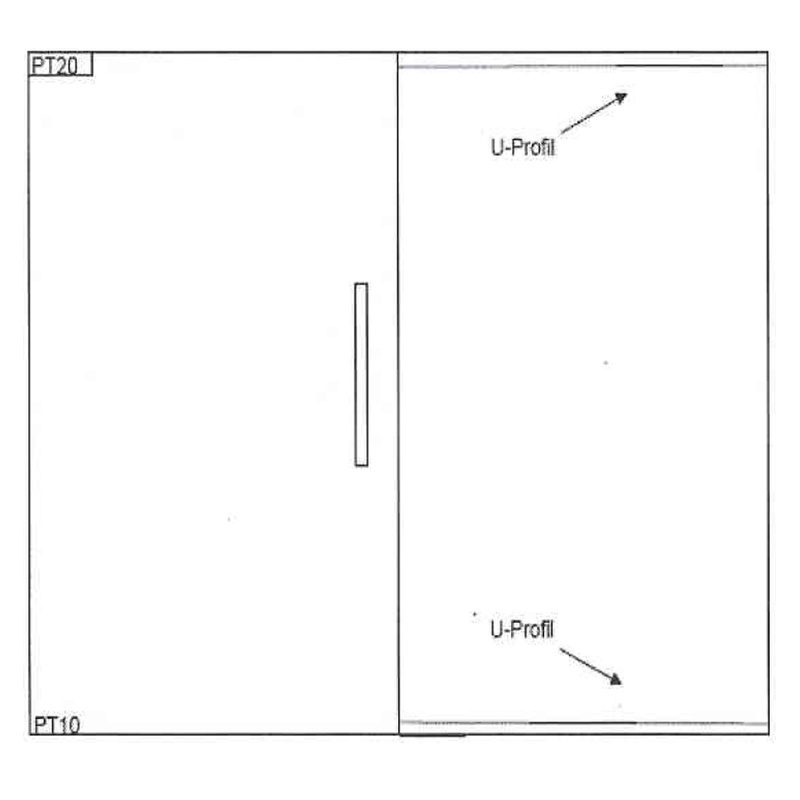 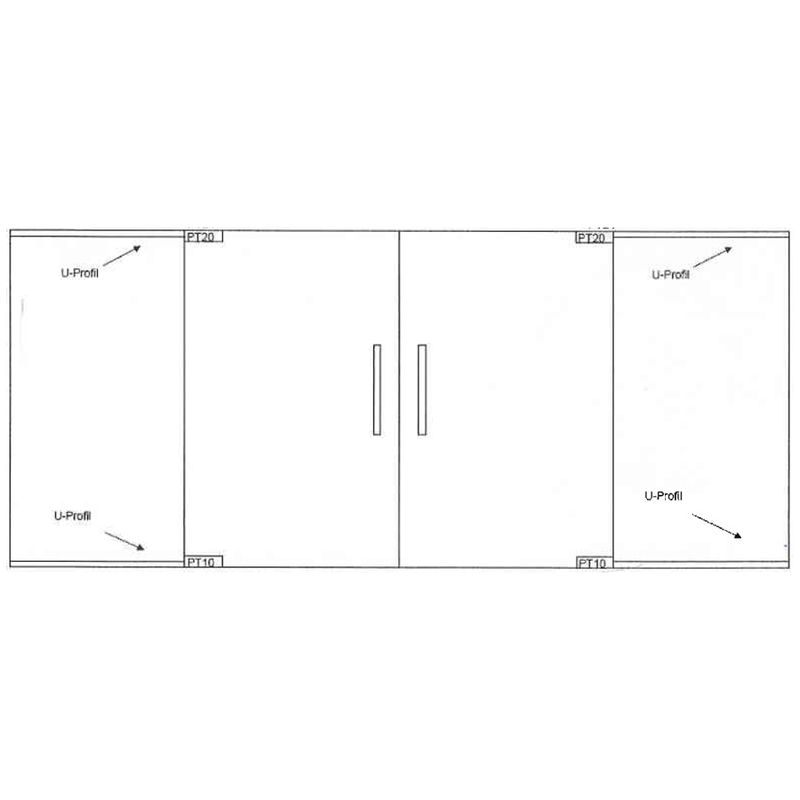 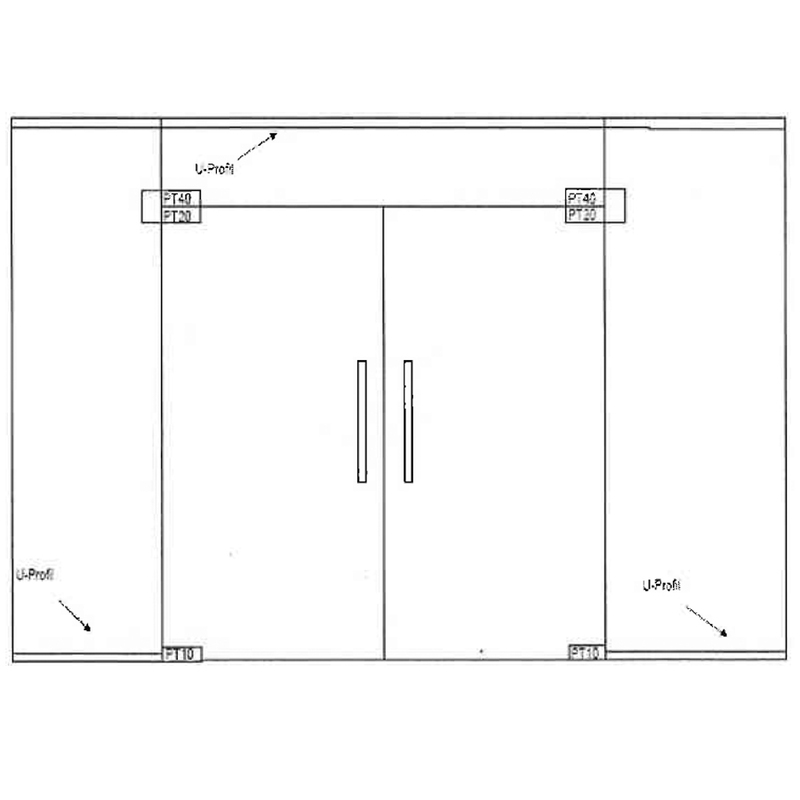 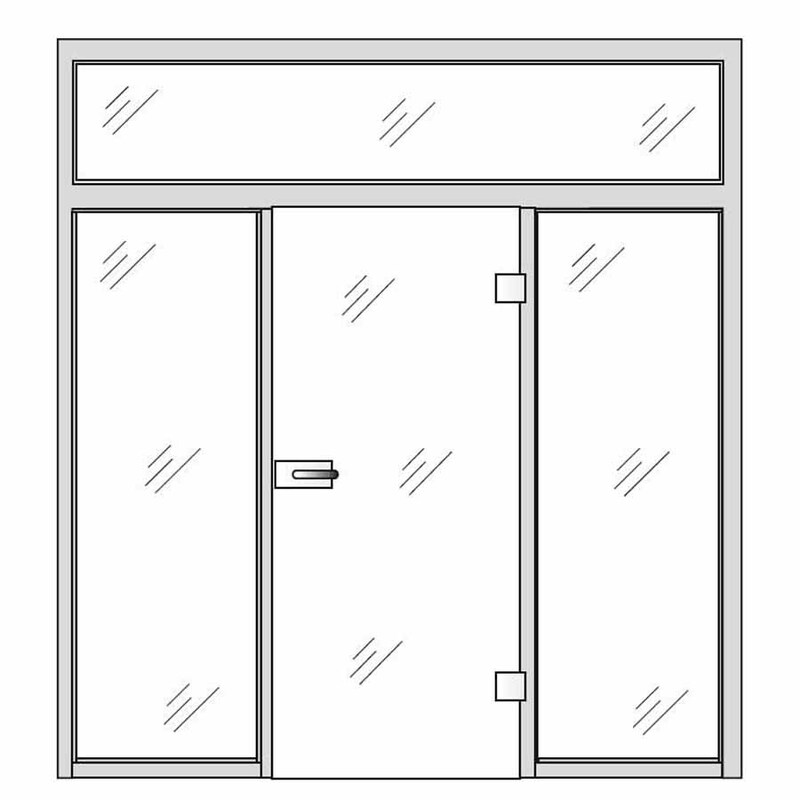 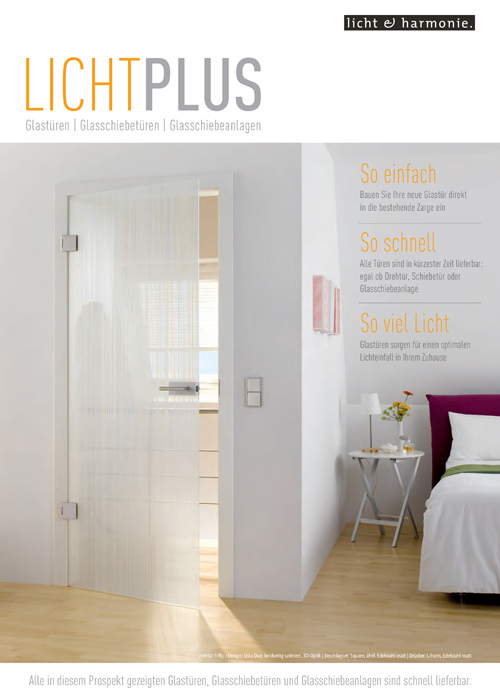 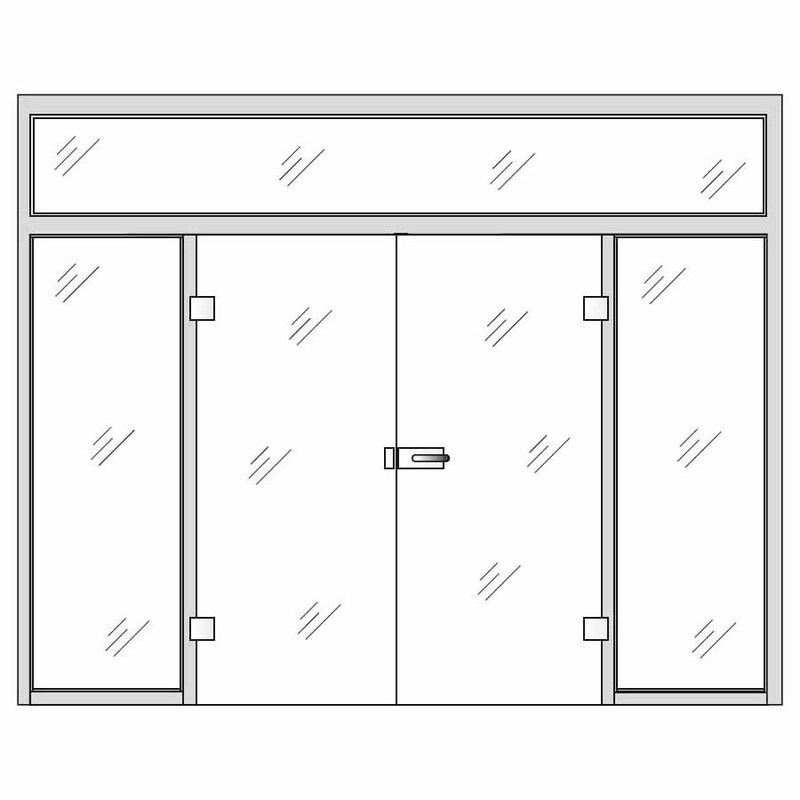 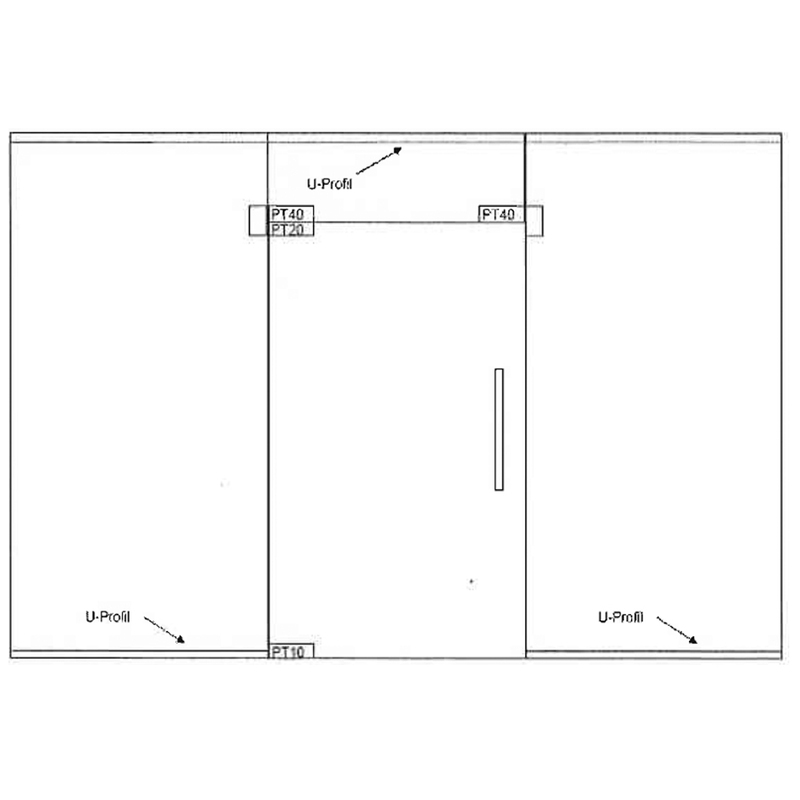 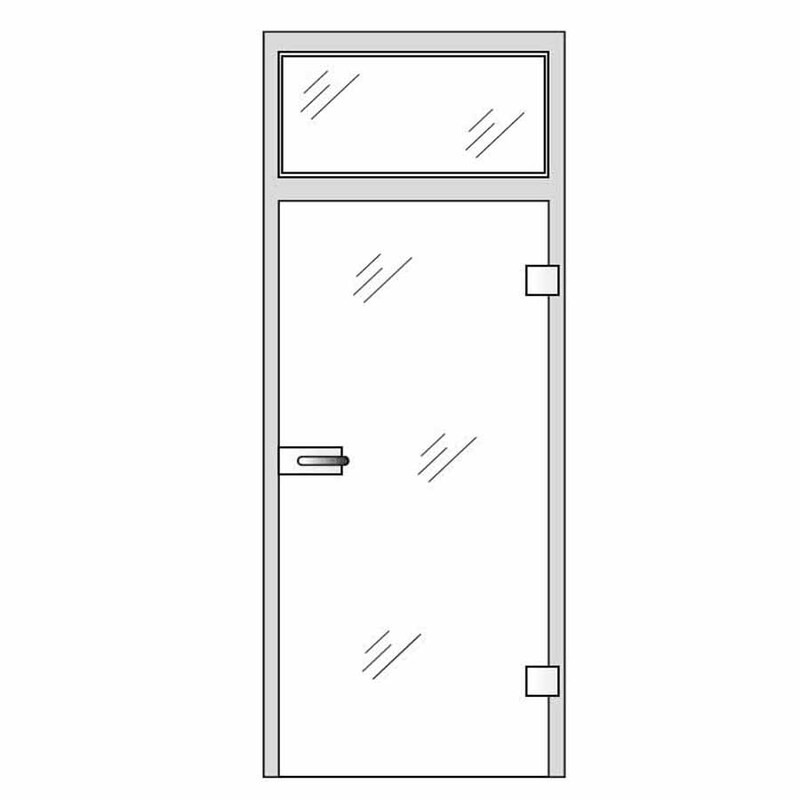 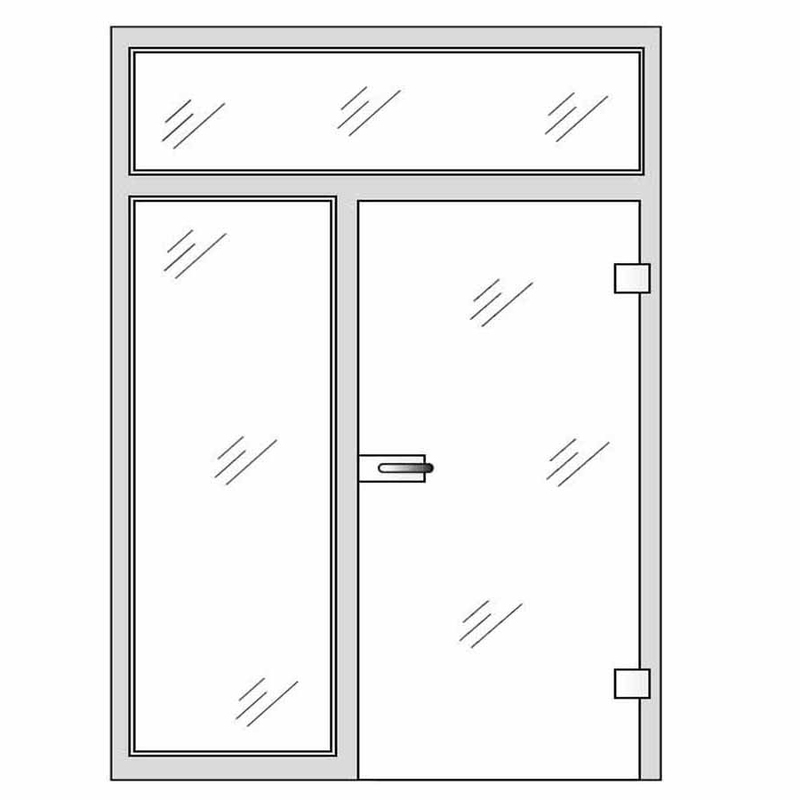 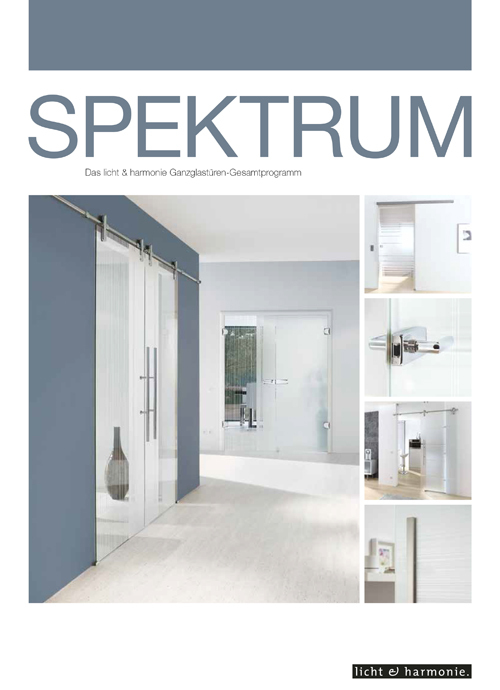 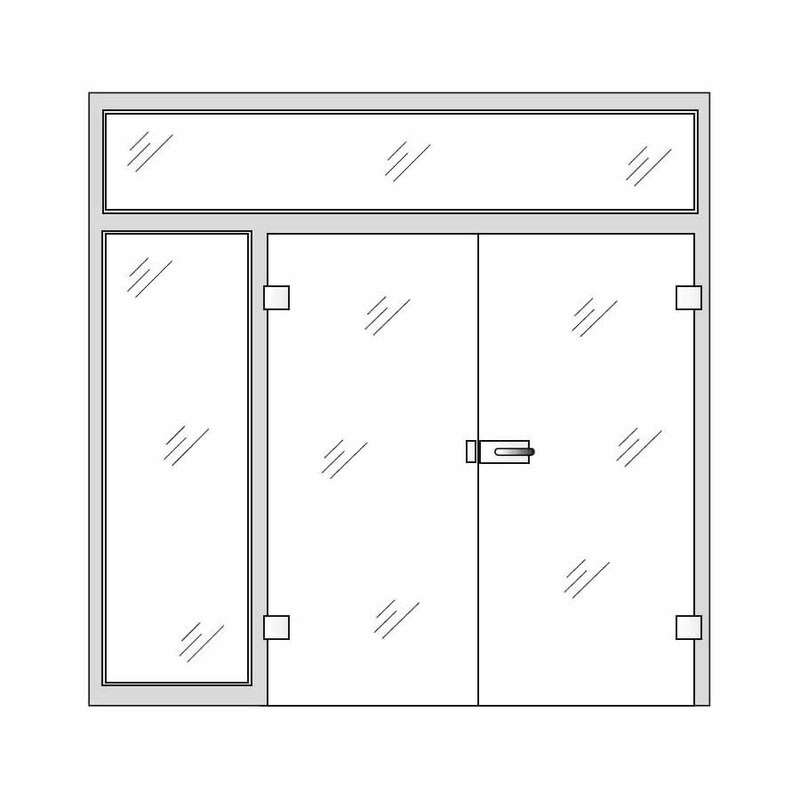 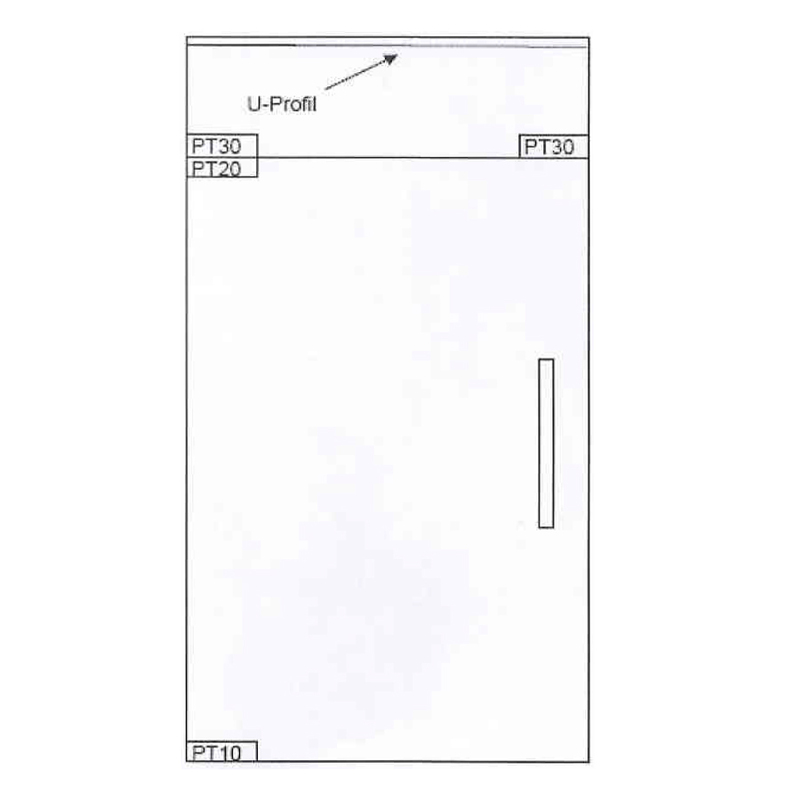 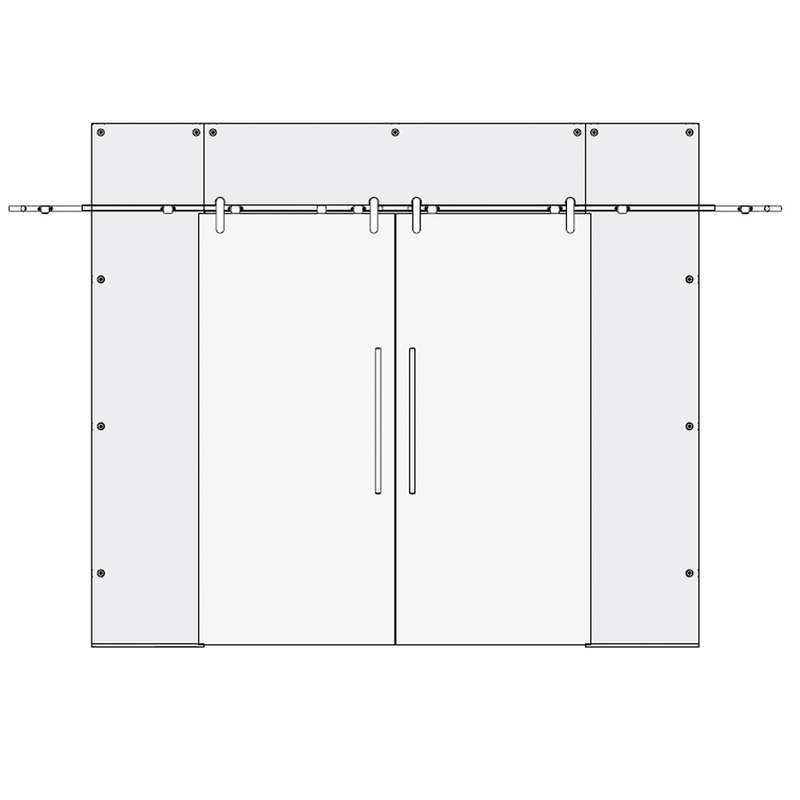 internal glass doors can be manufactured in sizes of up to (w) 1600mm and (h) 2500mm.